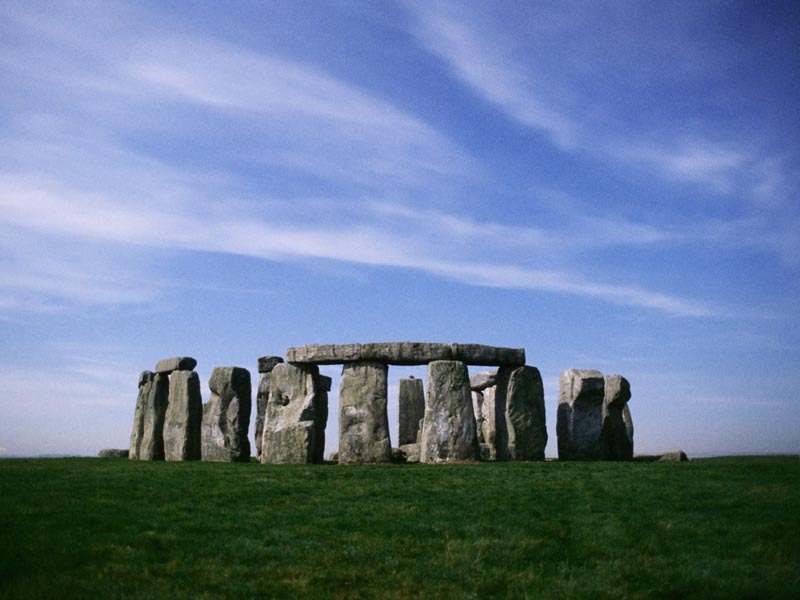 In Laugier’s hut and in Stonehenge we see early examples of trabeated construction. Trabeation is at the heart of understanding how we can build. Trabeation, from the Latin "trab" for beam, simply means the support of a beam or lintel by columns or posts to span an opening. This form of construction is almost a universally represented paradigm across civilizations around the world.